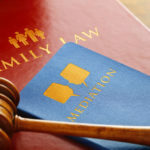 Is Mediation or Court a Better Option for Custody Matters? 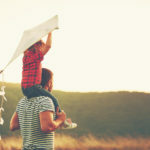 Posted in Children | Comments Off on Is Mediation or Court a Better Option for Custody Matters? How Does Collaborative Divorce Work? What Should I Expect? Posted in Collaborative law, Divorce | Comments Off on How Does Collaborative Divorce Work? What Should I Expect?